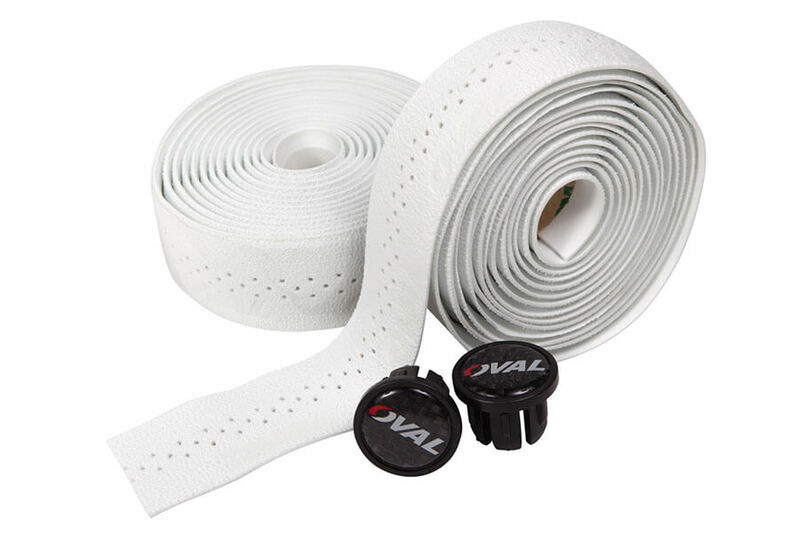 "Bar tape is an important component that is oftenBar tape is an important component that is often overlooked. It is one of the three touch-points on your bike that you are constantly in contact with while you ride. 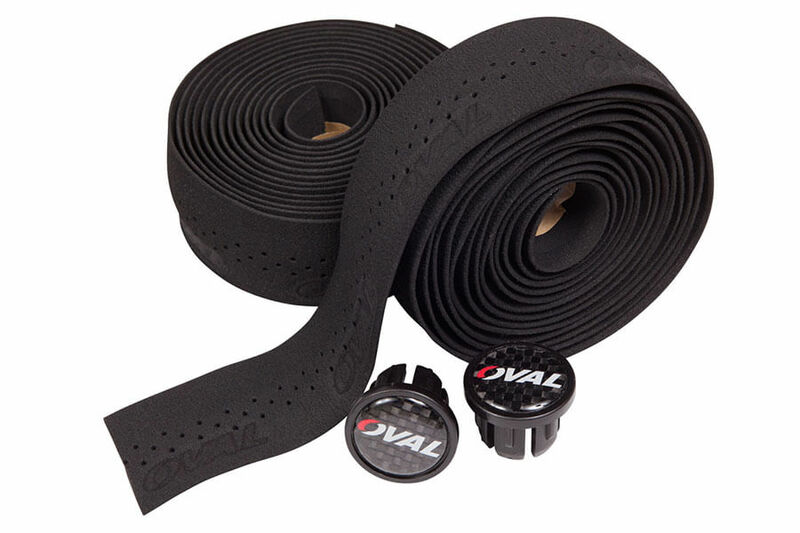 Oval Concepts bar tape is made from premium synthetic materials with the perfect blend of density to reduce fatigue on long rides. Add to that its durability, and the Oval Concepts bar tape becomes a crucial part of your component package."